The Amazon Fire TV Cube has arrived! (For pre-order at least.) Get the details below. 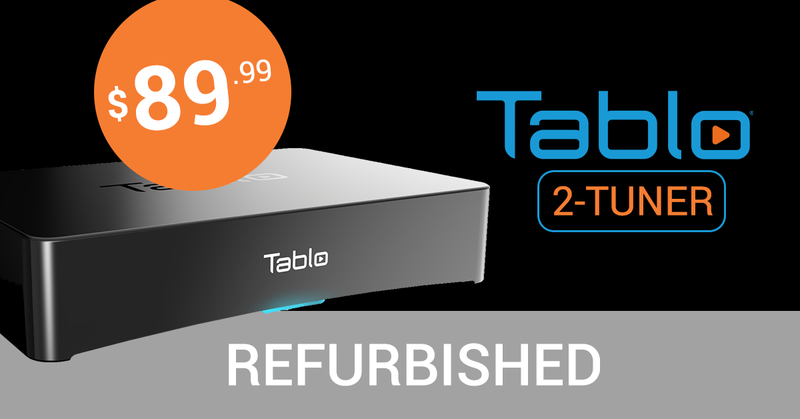 We've also got a roundup of hot deals on cord cutting gear (including Tablo's summer sale! ), Apple TV's newest feature, this week's must-see OTA TV and more! As always, if someone you know is interested in cutting the cord on cable or satellite, please forward our newsletter, or use the handy share buttons at the top of this email. 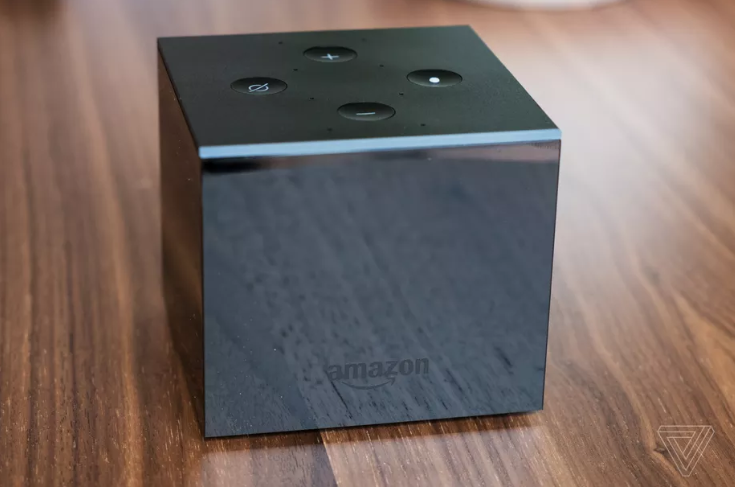 If you're a regular reader of Cord Cutting This Week, you may remember that hints of a new Amazon Fire TV Cube started to pop up in late April. So it's not a total surprise that Amazon started taking pre-orders on the new streamer yesterday. Amazon's Fire TV Cube is being touted as a voice-controlled speaker, streaming box, and universal remote in one. In practice, it's an Amazon Fire TV box smashed together with an Echo Dot and will retail for $119.99 US. (Amazon Prime customers can pre-order for $89.99 US until midnight tonight.) Sorry Canadians, you're out of luck unless you want to import one from the USA. 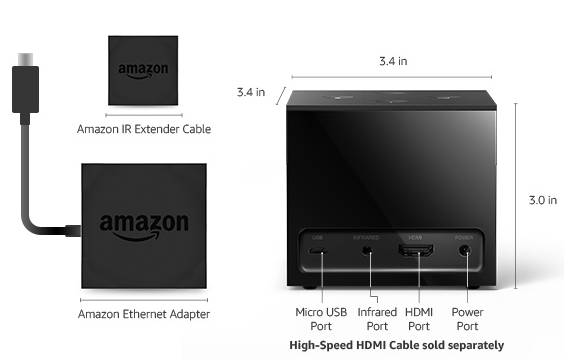 As anticipated, there is NO Ethernet connection on the rear of the device, but Amazon has thrown in their universal Ethernet Adapter (which normally retails for $15) for those who prefer a hard-wired connection. 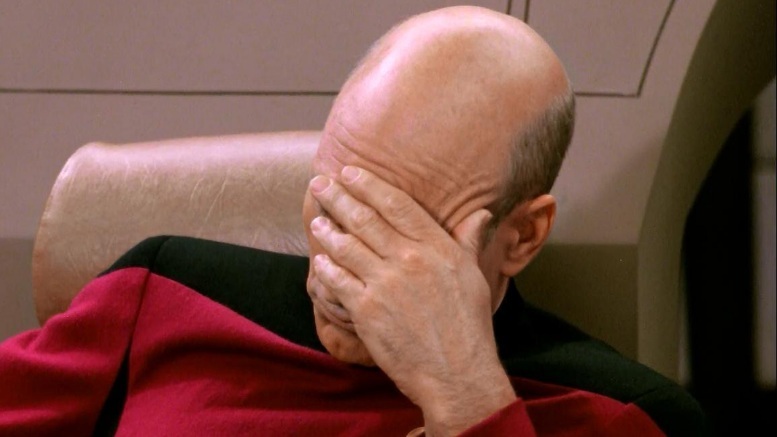 The other downside mentioned is the lack of physical volume buttons on the device's remote. Yes, you can use voice commands to accomplish the same thing, but if you've just put the kids to bed, shouting at the TV box to turn down the volume is kind of counterproductive. There are no hands-on reviews yet (Amazon hosted its own controlled demo for journalists), so time will tell if resistance to the Cube will be futile for cord cutters seeking a new streaming set-top-box, or if Roku will continue to rule the quadrant. Earlier this week Apple held its annual developer conference where they unveil new features (and sometimes new hardware). Sadly, the big update announced for the Apple TV - zero sign in - will be of little use for cord cutters as it only works if you have a cable subscription and internet from the same company. 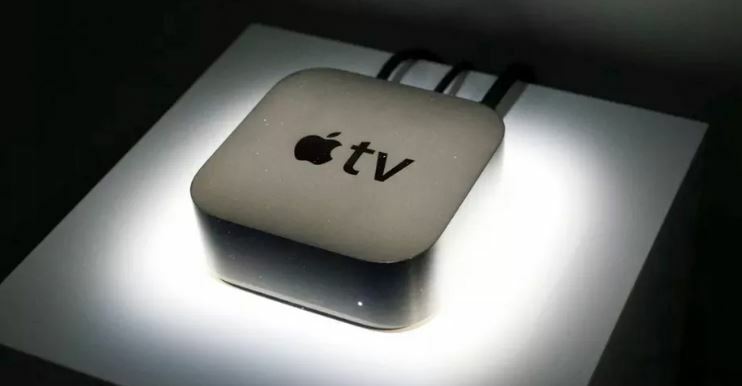 TechHive's cord cutting expert Jared Newman has long lamented Apple's lackluster attempts at turning an excellent quality streaming device into a useful cord cutting tool. In his column this week he outlined two things the company could do to stop "pandering to cable TV providers", namely integrate streaming TV services and OTA TV apps like Tablo into it's overarching 'TV App'. We'll see if Tim Cook takes his advice. If you've been saving up to buy a Tablo OTA DVR, now's the time to crack open your piggy bank. You can pick up a fully refurbished original 2-Tuner for just $89.99 US ($119.99 CAD). That's the lowest price ever, and we have a limited quantity so don't miss out! Rather buy a brand new Tablo DUAL 64 OTA DVR? Amazon.com has a limited-time coupon for $15 off which brings the price down to $161.99 US! You can round out your cart with a Roku Streaming stick, a Mohu Leaf 50 or Mohu Blade antenna, or a handy Sideclick remote which are all $10 off. Or you can go big with the lowest price ever on a top-of-the-line Roku Ultra for $79.99 US. 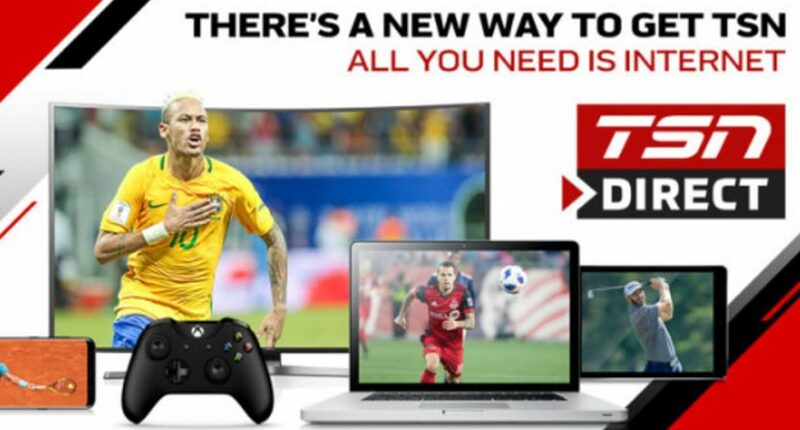 Following on Rogers' Sportsnet Now launch last year, Bell has followed suit offering TSN (or the french equivalent RDS) as a cable-alternative streaming service called TSN Direct. Pricing will be exactly the same as Rogers' offering at $24.99 CAD/month with apps available for web, Apple TV, iOS, Samsung SmartTV and Xbox One. Full access to all five TSN feeds is included along with bonus streams for major sporting events. 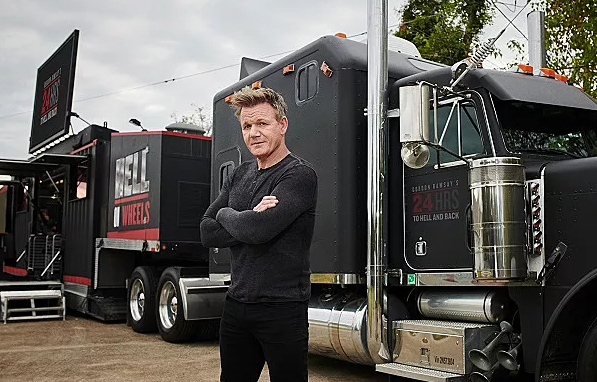 The service should be particularly appealing to CFL and international soccer fans which had few options for watching their favorite teams outside of traditional cable or satellite subscriptions. Copyright © 2018 Nuvyyo, the Makers of Tablo, All rights reserved.